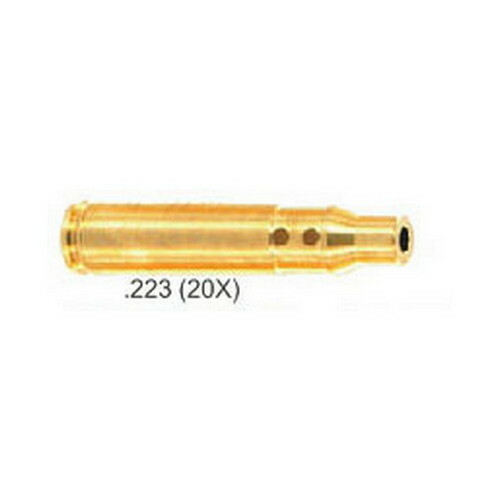 The most complete accurate easy and inexpensive way to accurately bore sight your weapon. By installing a laser diode into a .223 Rem. for rifle and 9mm 30 cal. for pistol and utilizing an assortment of arbors except 9mm no arbor required it is possible to bore sight virtually any caliber weapon. 20X is a brighter model.